Based in Melbourne, Australia, Alan is leading customer and packaging industry engagement in Asia Pacific and working with customers to address their most critical packaging challenges with innovative and sustainable solutions. Alan is passionate about how packaging advances our lifestyles and has a deep interest in sustainable packaging design and the positive impact that packaging can have on reducing food waste and product damage. 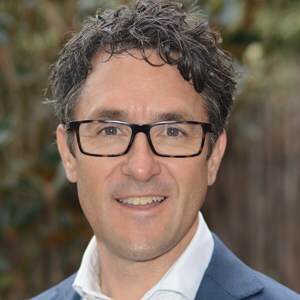 Alan is an active member of the Australia Institute of Packaging, contributing to the development of Sustainable Packaging Guidelines on reducing food waste. He is also currently serving on the Australian Packaging Covenant Organization (APCO) on design for recovery. Alan is a founding member and former president of the Australasian Bioplastics Association.